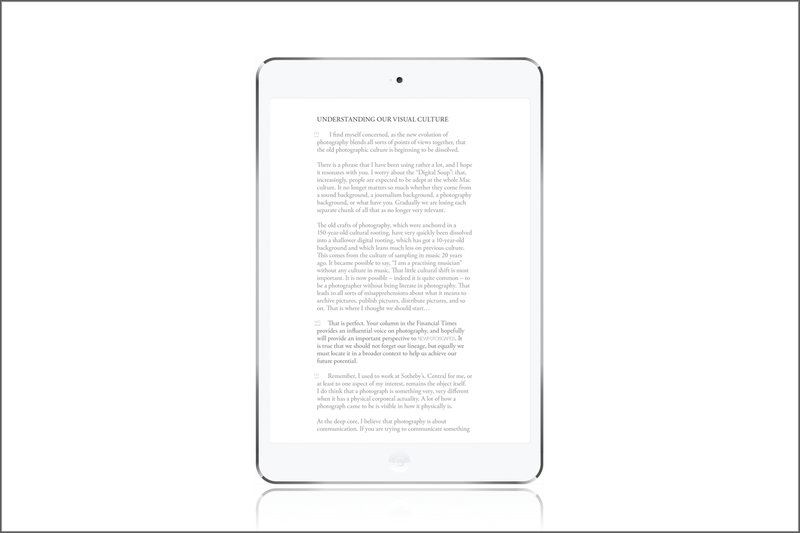 The NEWFOTOSCAPES ebook whilst identical in content to its hardback sibling, provides an intuitive and comfortable reading experience on digital devices, tablets, e-readers and laptops. 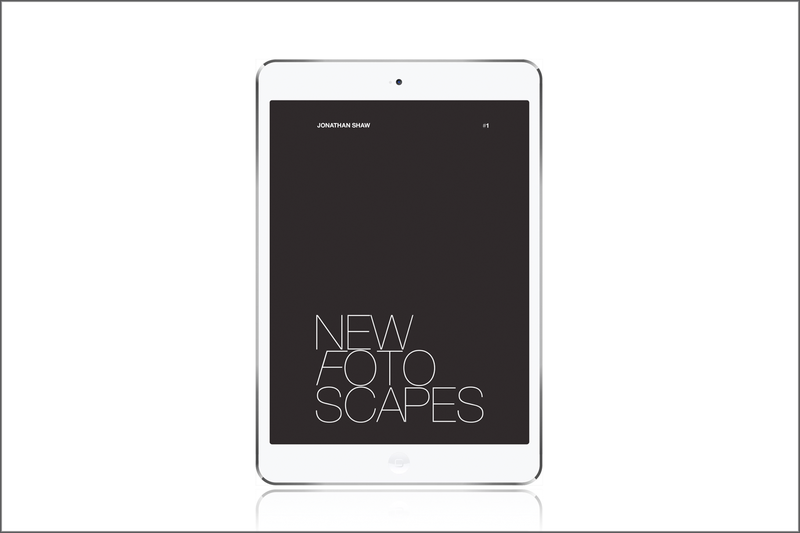 The NEWFOTOSCAPES ebook is available on a ‘name-your-price’ basis and as a guide, the average donation for the ebook is currently £5. The ebook is currently optimised in 4:3 (iPad) & 16:10 (Android) screen ratios to suit the current most popular tablet devices, both of which are cross-platform compatible and are selected after your purchase. 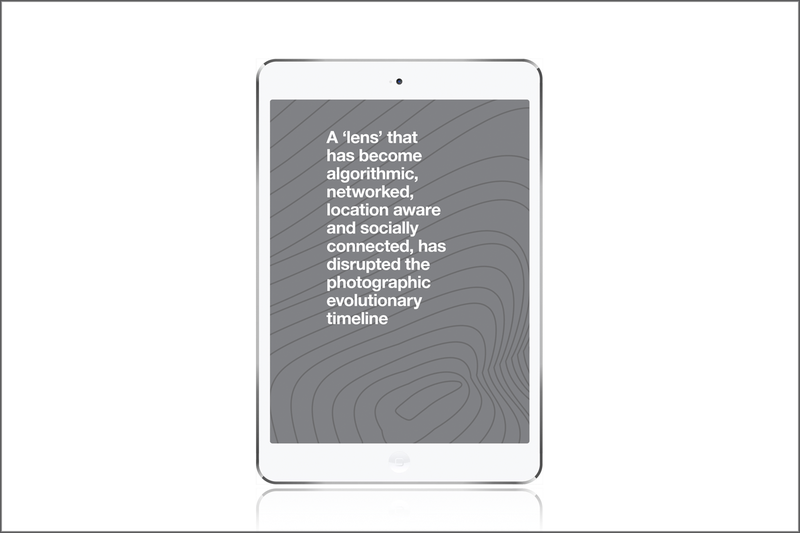 All income generated through downloads, donations and sales will be invested directly back into enabling the continuation and further iterations of NEWFOTOSCAPES.